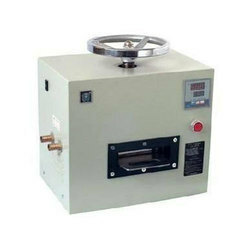 ( 18% gst ) We are one of the leading names engaged offering the best range of Card Fusing Machines. These offered products are manufactured using high-grade required basic material and component, procured from the distinguished vendors of the markets. Furthermore, we design and develop these products in line with the defined parameters of the industry and prevailing market demands to meet expectations of the clients. our products have reached apex of demands owing to their peerless attributes such as longer service life, non-corrosive housing and efficiency. 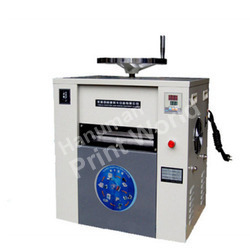 We have been able to carve a niche for ourselves in the discipline by offering qualitative A4 ID Card Fusing Machines Manufactured using superior quality raw material and latest technology, these offered products are in compliance with the defined parameters of the industry. Furthermore, to meet divergent demands of the clients, we offer these products in different sizes and specifications.